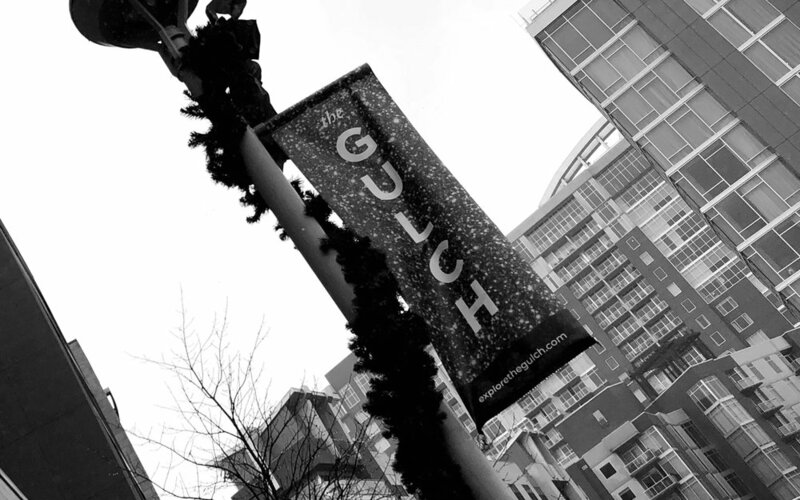 In creating The Gulch's brand identity, I wanted to marry the look of new with the elegance of old as a nod to the neighborhood's historic past. For its digital presence and strategy, I spoke to stakeholders from each user group and worked alongside GBID to develop a simple, directory driven experience that made it easy to experience everything the neighborhood has to offer in a very visual way. Every business in the neighborhood has its own page complete with hours of operation, Yelp integration, immersive photography, events, special offers for residents and a map showing the best ways to reach it via car or public transportation. Visitors to the site can view upcoming openings, new businesses and sort based on a variety of factors to quickly find what they've looking for. The brand was subsequently unveiled across a variety of print surfaces throughout the neighborhood with designs to be updated seasonally.